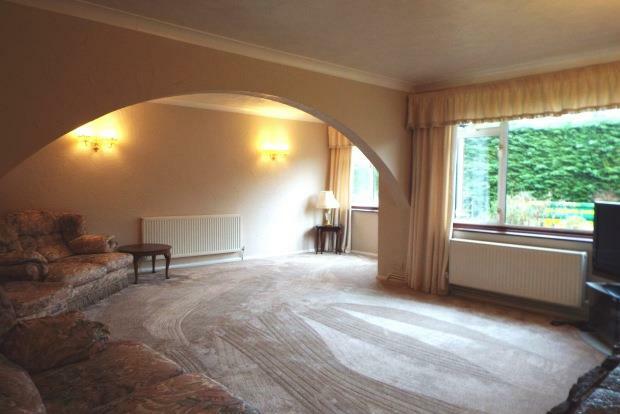 4 Bedroom Bungalow To Rent in Maidstone for £1,400 per Calendar Month. AVAILABLE ON ZERO DEPOSIT.....Set in the idyllic location of Boughton Monchelsea comes this detached home. The accomodation includes super spacious and adaptable accomodation including entrance hall, huge living/dining room, kitchen/breakfast room, bathroom and four bedrooms. Externally can be found a lovely garden, driveway, garage and workshop Dont miss out! !